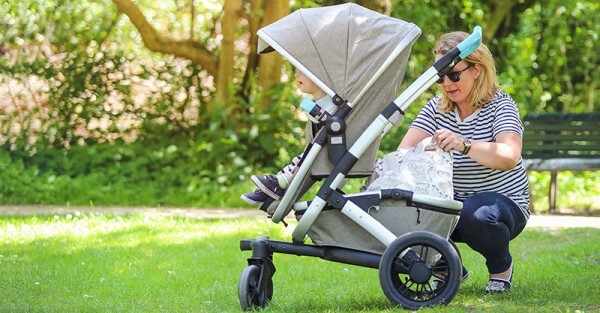 Joolz is making style savvy parent’s dreams come true by introducing a completely customisable option with their Joolz Geo Tailor pram collection! That’s right, you want a different style wheel? No problem. Don’t quite fancy that colour leatherette handle? It’s all too easy to swap it out for another. 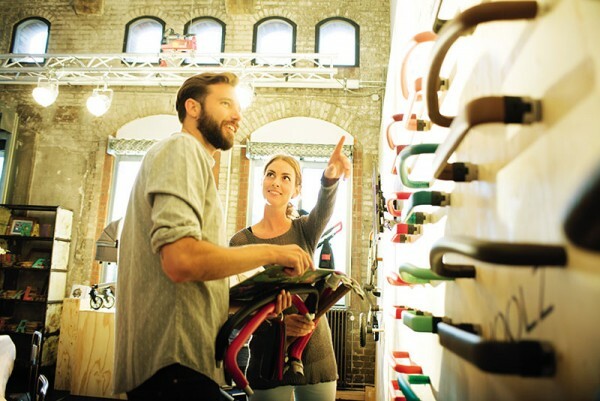 Come find out how to put your stamp on your stroller. Hitting Australian shores in August 2016 is the Joolz Geo Tailor pram collection and we couldn’t be more excited. In true primp-my-ride fashion, parents can now design a one of a kind pram using the Joolz Tailor customisation program online or in store. 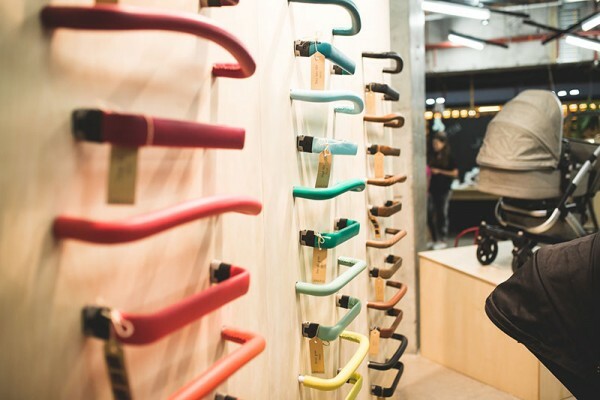 Put your stamp on your pram by choosing the model, fabrics, even the nitty gritty details of wheel styles and leatherette colours – each decision makes for a Joolz Geo pram as unique as your child. 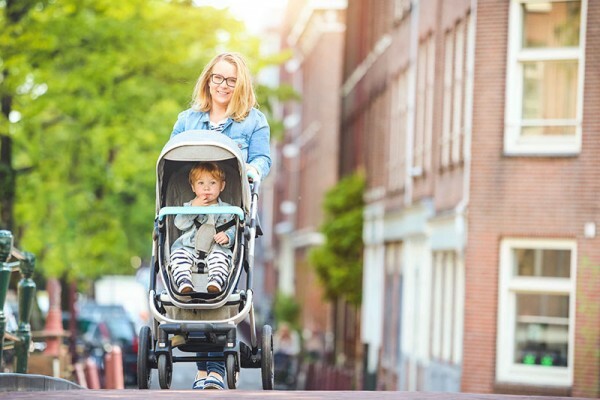 An awesome choice for first time parents with its handy capabilities to accommodate more than one passenger as your family grows, the Joolz Geo pram even takes carrying twins all in its stride. The Joolz Geo Tailor will be available in Mono ($2299), Duo ($2790) and Twin ($2959) configurations, and will come with both bassinet and seat plus matching nursery bag. For more information, head on over to Joolz.